 AustinCina Architects was approached by the membership of the Fircrest Golf Club to guide them in the creation of a residential development on surplus property bordering their 11th hole. 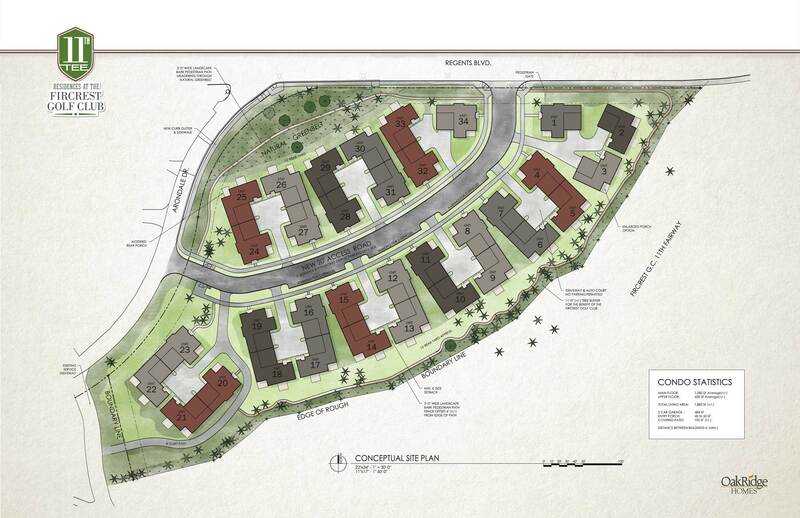 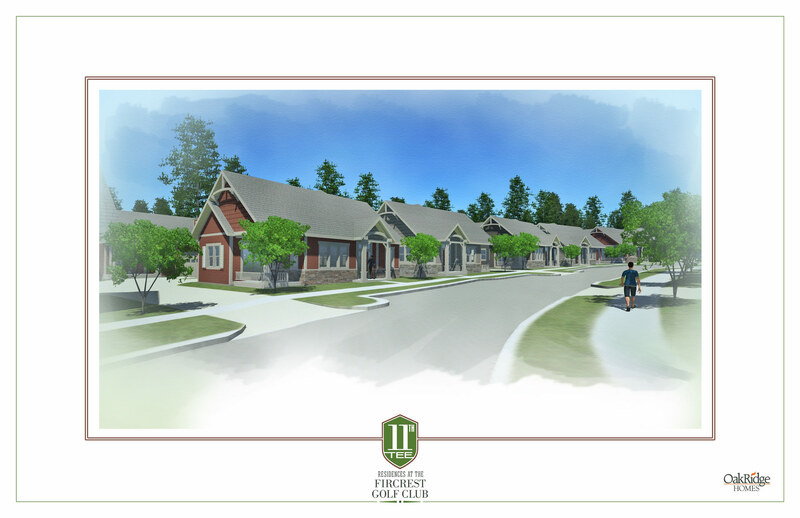 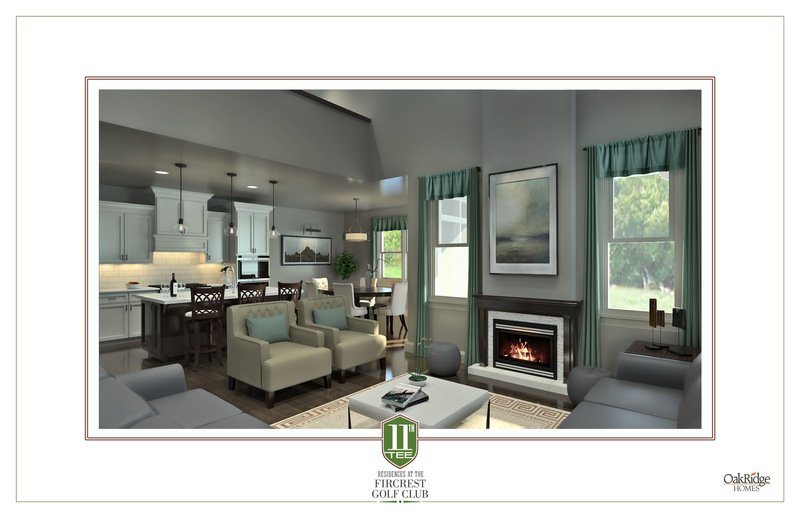 Working hand-in-hand with the City of Fircrest, AustinCina developed a concept site layout and architectural designs for a 34-Unit condominium project which would be developed by OakRidge Homes as the “11th Tee Residences at Fircrest Golf Club”. 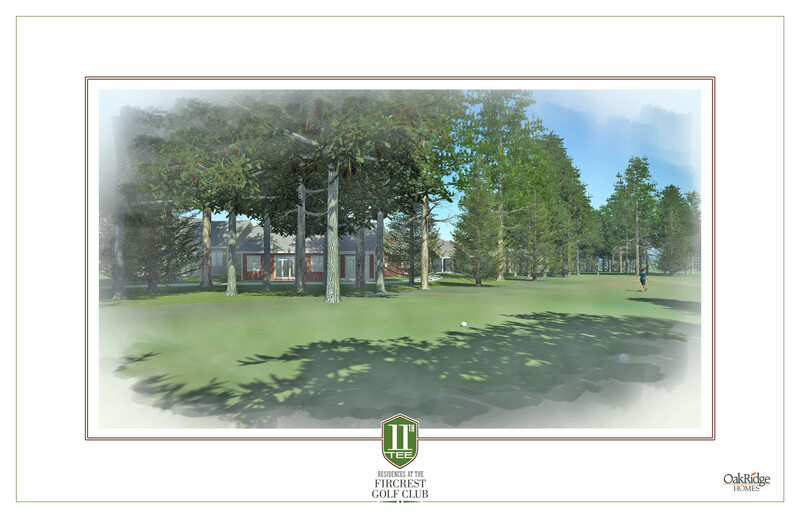 As this project required Land Use approval from the City of Fircrest Planning Commission, AustinCina acted as an advocate for the Golf Club and represented them through all aspects of the permitting process.